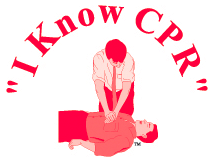 I Know CPR, Inc. Health and Safety Consultants. "We Welcome You to a Better World of Training." Proudly Serving Northwestern Washington since 1996 including: Marysville, Everett, Lynnwood, Edmonds, Shoreline, Mount Lake Terrace, Bellingham, Mt. Vernon, Bellevue, Seattle, Renton, Issaquah, Redmond, Monroe and Tacoma, and other cities in the Puget Sound area. This is a 2 1/2 to 7 hour course relating to infants, children and adults. Students will practice required skills in small groups. Certificate issuance is dependent on instructor observation of reasonable skills performance. Written examinations are available upon request. Choice of traditional course with manual to keep, or decrease your cost by using the manual during the course, but not keeping the manual, or online-only course with skills verification. Nationally recognized certification issued immediately upon course completion; valid two years from date of issue. Some certification cards have links to online course material. 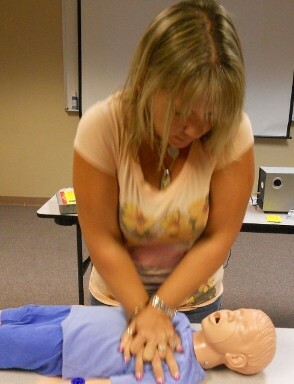 Offering: CPR Training From Tacoma to Bellingham, Washington (WA) including: Marysville WA, Everett WA, Bellevue WA, Seattle WA.